Planning a winter wedding? Call Raptor Productions! 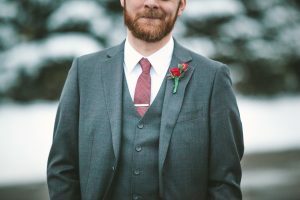 If you are planning your wedding for wintertime in the Northeast United States, you are going to have to hope for the best but also plan for the worst. Here are some things to consider while wedding planning for a winter wedding. 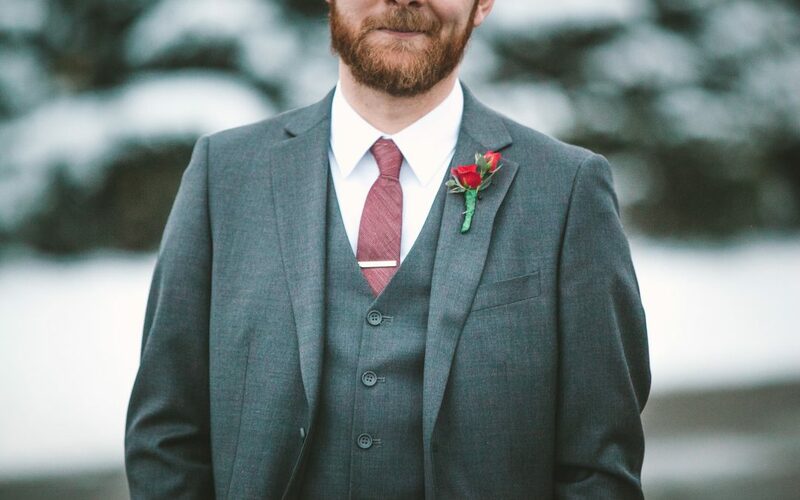 Consider that your wedding being in the middle of winter is already something that makes it unique. If you embrace this with a winter wonderland theme, your wedding is sure to stand out from all the summer weddings people have attended. And frosted twig and holly centerpieces are stunning with blue and white twinkling lights. Winter is not a peak time for weddings so you may find that you get some stellar deals from some vendors, like transportation and the DJ. However, other vendors and items may cost more, like flowers that are very much out of season, or venues that are booked up with seasonal events. The biggest worst-case scenario is probably a blizzard that closes everything so that you can’t have a wedding at all. But what if it is just a small storm, but many people still don’t make it to the ceremony? Would you be devastated? These are things to consider. You should also consider getting wedding or event insurance, and you should add the “what happens if…’” question to the list of things to ask all of your vendors. The winter is chock full of holidays that can make your winter wedding planning more difficult. For instance, the closer you are to Valentine’s day, the more expansive roses will be. If you are within peak travel time for Christmas and New Years, you might be making it too expensive for your out-of-town guests to get to you. You also run the risk of paying more for your honeymoon. Every Wedding needs great music, and Raptor Productions is the go-to DJ in the Northern Virginia area and beyond. Raptor Productions can also provide additional services to make your big day exceptional, such as uplighting and spot-lighting! Check out our list of additional services here! As a professional mobile DJ and event production company, Raptor Productions is proud to service Carroll County, Baltimore County, Frederick County, Washington D.C., Southern Pennsylvania, and surrounding areas. Call Raptor Productions at (443) 536-5887 and follow us on Facebook, Twitter, and G+ for news and updates. Get the party started with Raptor Productions!